How did they know I wanted that? Google is apparently about to sell your search history to advertisers. Good news for marketers? Or potentially creepy (not to mention embarrassing) for users? My own recent history could produce some interesting spots: "Polpo negroni bar Clerekenwell" (I have a meeting there!) "Trump UN" (good grief) and "SXSW" (need to register"). For ad people, it's a new way to target ads looking for eyeballs. For PR people, it might be an opportunity to produce a mash-up video of earned media attention? 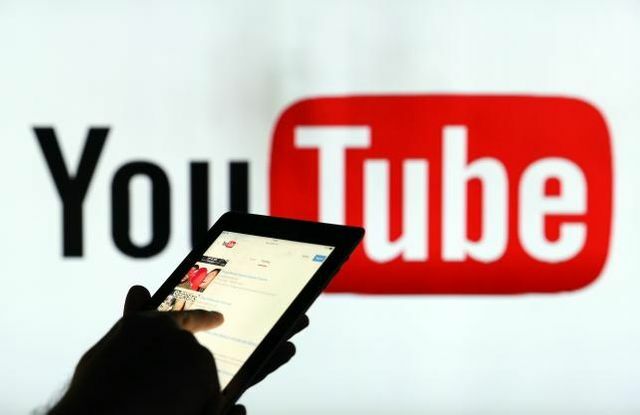 Brands could start to consider pushing video ads to YouTube viewers who recently searched for a retail product, travel destination or movie show time.